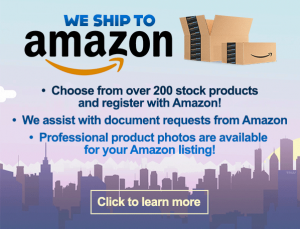 Selling Your Product On Amazon Is A Great Way To Make Your Life Easier! Vitakem can help you make that thought a reality. So many people are searching on Amazon for these products; why not let them find you as their new supplier? 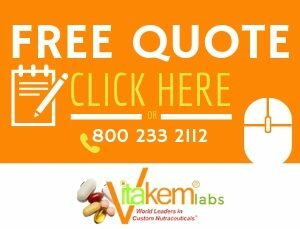 By contacting us at Vitakem, you’ll get step-by-step instructions on how to start selling your vitamins and supplements through Amazon. We want to partner with you to make your business as successful as possible, and we have the tools and the resources to do just that. It’s all about the customer base, and Amazon has that base, with hundreds of people shopping for the vitamins and supplements that you sell each and every day. Why not let them buy from you? If you knew how easy it was to sell your vitamins and supplements on Amazon, you’d have done it a long time ago. If you always wanted to, but never knew where to begin, let Vitakem guide you through the process. Decide what products you want to sell, list them with Amazon and send them to one of the FBA facilities, and let the shopping begin. Once a customer chooses your product, Amazon will see to it that the product is packed and shipped. Success and profit are just waiting for you to reach out and take them. It’s easy and it’s all you need to increase your sales as quickly as possible. Customers can contact customer service with questions if the orders were placed on Amazon.com. Take advantage of all that Vitakem and Amazon can do for you today and watch your orders roll in as your product rolls out.